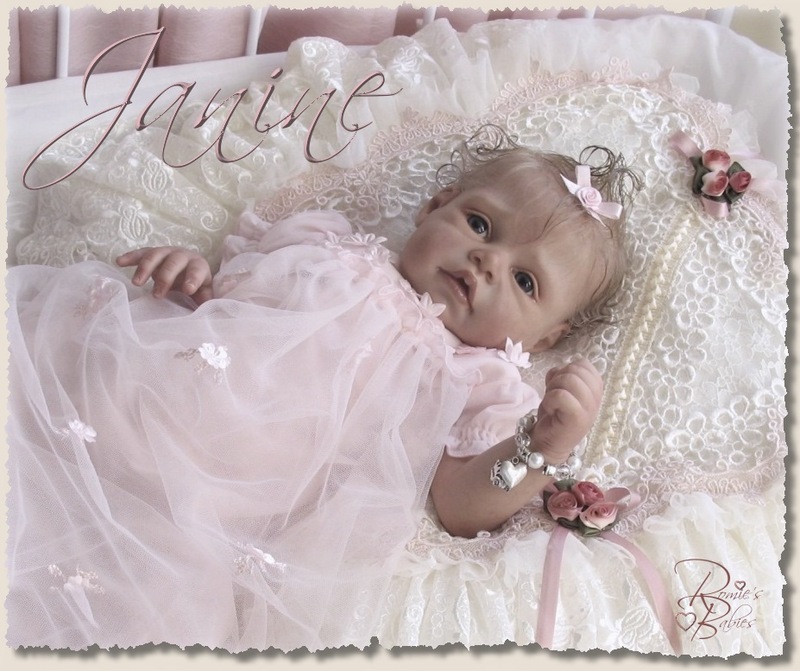 Janine vinyl kit LE 350 Worldwide. 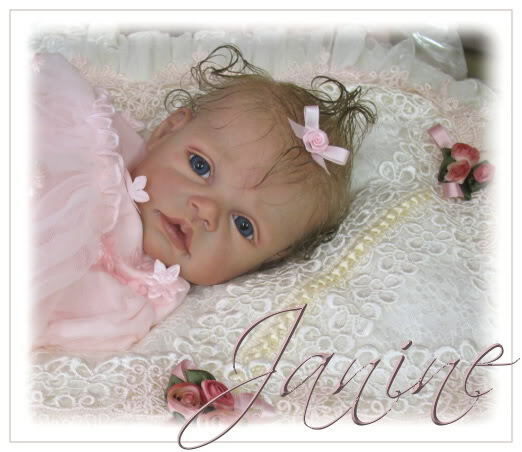 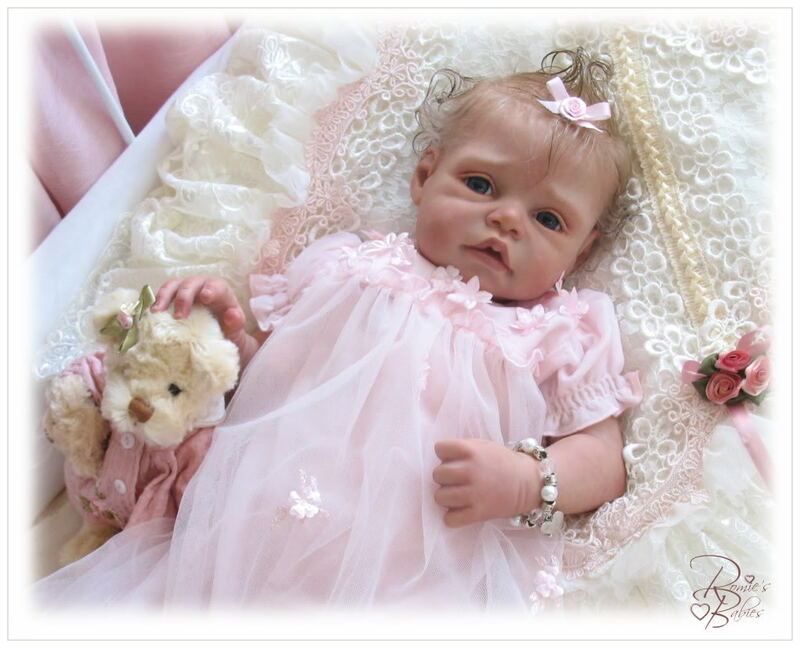 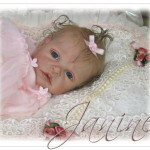 Janine makes a 20″ doll, with 3/4 arms and full legs and comes with a cloth body and LE Certificate. 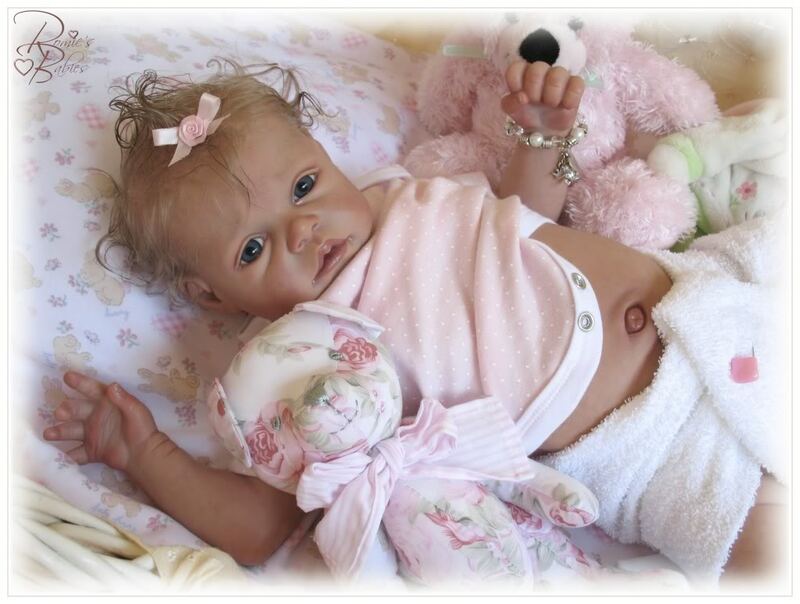 She takes size 20mm eyes.